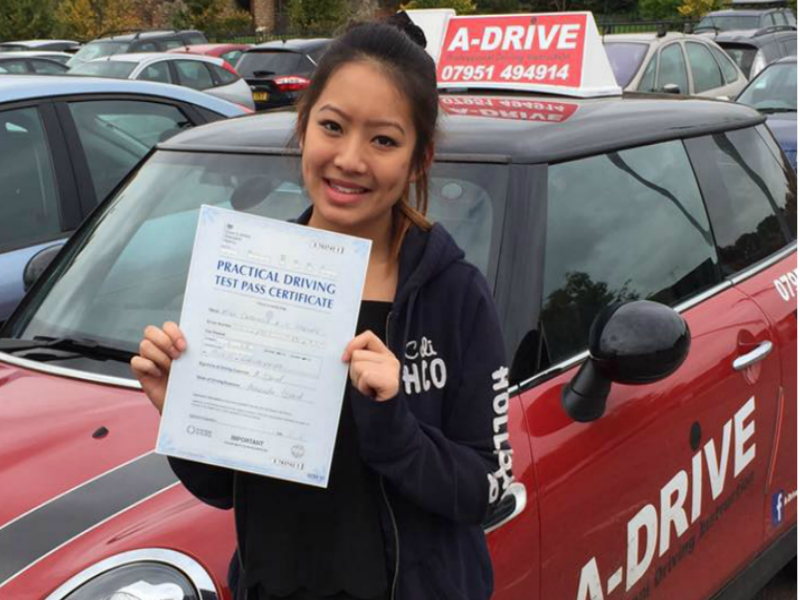 High Quality Driving Lessons - Don't Miss Out! 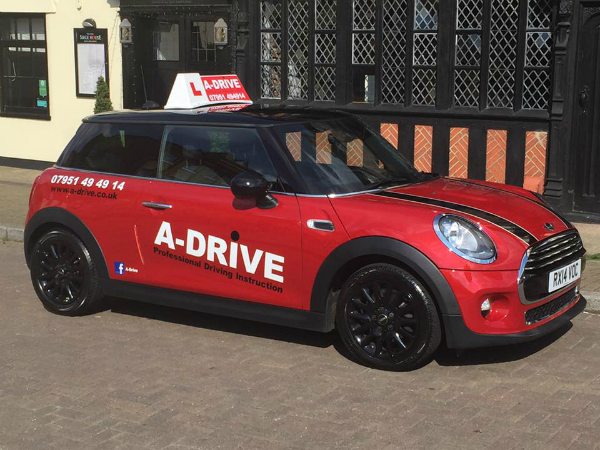 A-DRIVE is a friendly, independently-owned driving school based in Manningtree, Essex. 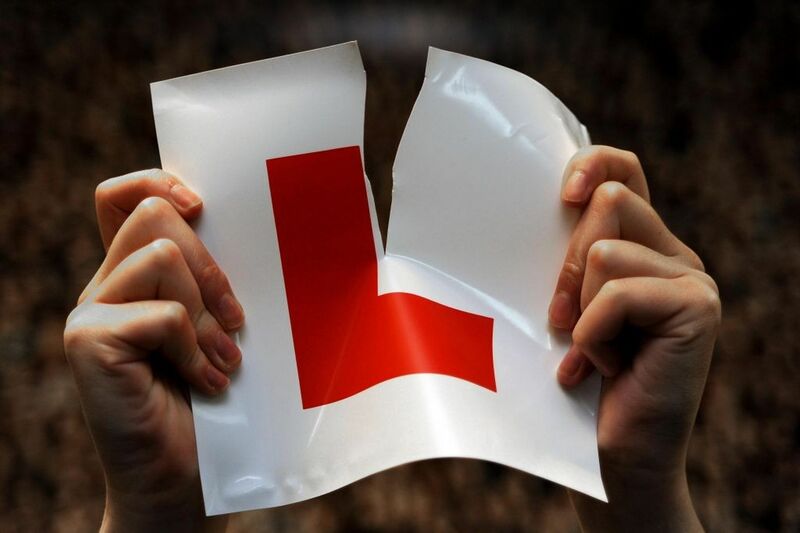 We operate within the areas of Colchester, Ipswich and all of Tendring District, offering manual driving courses as well as tailored driving lessons with male or female instructors. Lessons are structured to be informative yet enjoyable and adapted to your personal learning style and needs. This means you are more likely to pass quickly with A-DRIVE. Our expert instructors will work with you to build confidence, knowledge, and skills to ensure you are a safe driver. A-DRIVE specialises in assisting anxious drivers. Whether you are an anxious first-time driver or a full-licence-holder with a fear or phobia, we can usually help to make things better. Our relaxed learning-style will also help you get through the test more easily. For moderate to severe sufferers, A-DRIVE has teamed up with a fully qualified psychotherapist to help you overcome your fears and achieve your driving dream. As dedicated professionals, basic qualification as driving instructors isn’t enough. We are constantly working to improve lesson quality and this will help you to become a better driver. Our Senior Instructor is a Grade A, RoSPA Gold Standard and a member of both the Institute of Advanced Motorists and Institute of Car Fleet Management. Whilst other schools may charge less, you will Save More with A-Drive in the long run as the quality of the lessons allows you to retain more skills and information sooner than had you gone for the ‘cheap’ option. Based in Manningtree (incorporating Mistley and Lawford), we cover all of Colchester, Ipswich and Tendring District. We offer individual and intensive style courses. Our easy-to-learn syllabus is a proven winner in getting the best from you and the skills you learn will last a lifetime. The friendly way in which lessons are conducted will quickly have you smiling and looking forward to your next lesson with relish. Many of my former students feedback that they not only learned to drive but also found someone who understood what made them tick. Our high-quality male and female trainers are ideally positioned to understand your needs and concerns. we look forward to working with you to make your learning experience both life-changing and fulfilling. 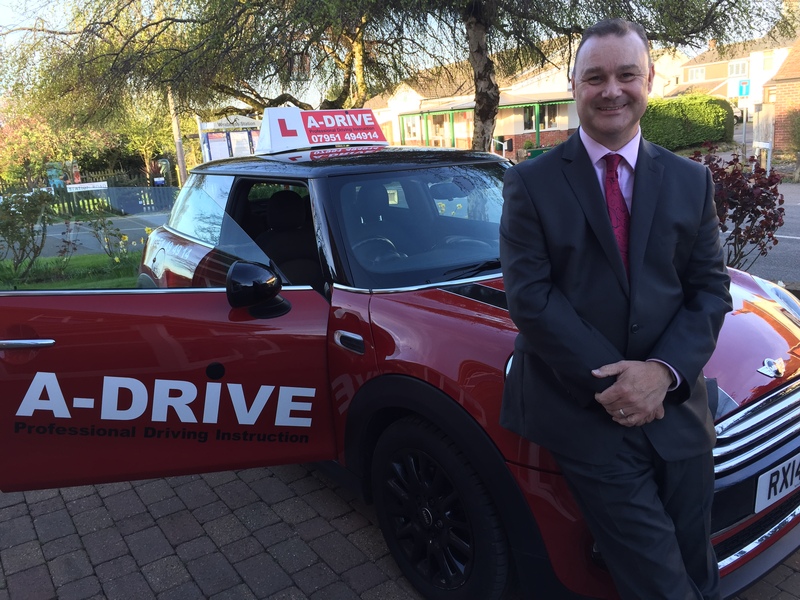 A-DRIVE delivers quality, client-focused driver training – with a difference!